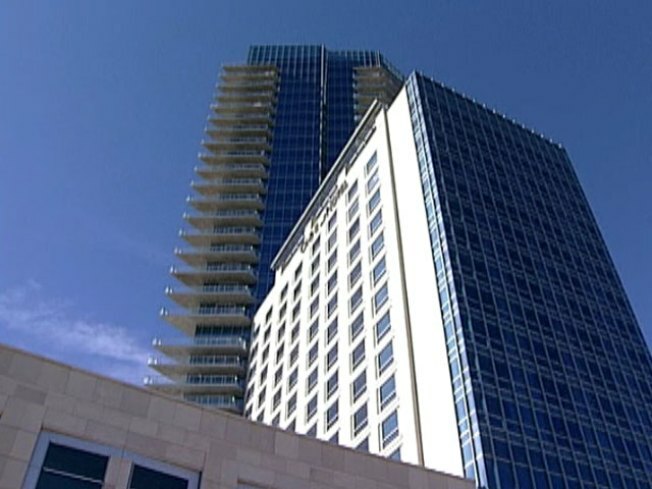 The Omni Fort Worth Hotel is owned by TRT Holdings. It's a hostel takeover (get it? it's not a typo) in the making from the guys that brought you Omni Fort Worth and Omni Mandalay. TRT Holdings, owner of the Omni Hotel chain made a bid to control Gaylord Entertainment on Thursday. TRT revealed it had nearly 15% of Gaylord stocks and claims that Gaylord is under-performing due to excessive overhead. Now, TRT wants control to utilize their business practices and grow investor returns. Gaylord basically said "no thanks" to the takeover, citing "serious conflicts of interest" since TRT competes with Gaylord properties in three markets.